Entering the Ravens game a week ago, the story was all about rookie quarterback Lamar Jackson, who was making his first career start. As expected, Jackson ran all over, breaking 100 yards in his first real shot at extended playing time. 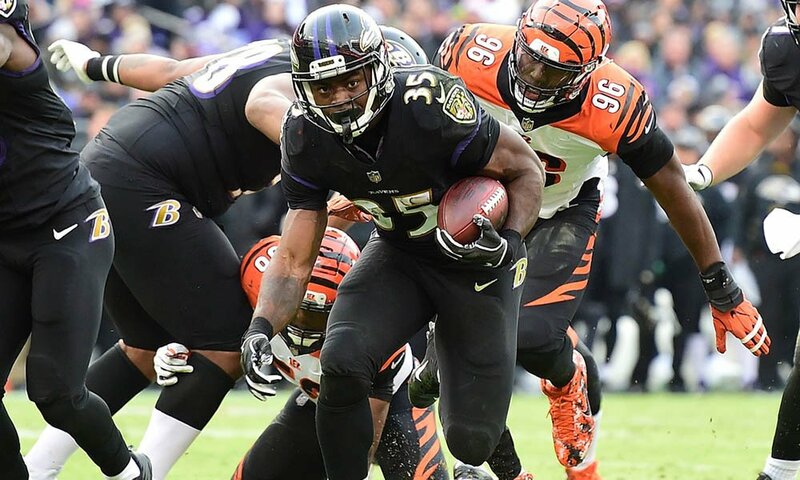 The surprise of that game was undrafted rookie running back Gus Edwards, who seemingly passed Alex Collins on the depth chart during the game, becoming the first Ravens back to rush for over 100 yards this season. Edwards has a great matchup against the Raiders and both his dynasty value as well as that of Collins could rest on this game. The Raiders are expected to get veteran receiver Jordy Nelson back in the lineup after dealing with a knee injury. They did lose veteran Brandon LaFell last week and relied heavily on rookie Marcell Ateman, who led the team with 50 yards on four receptions. Nelson will surely see his share of targets but this team that is headed for an early draft pick should stick with the youth and find out what they have. Ateman makes for a nice stash if he’s still available in dynasty leagues.